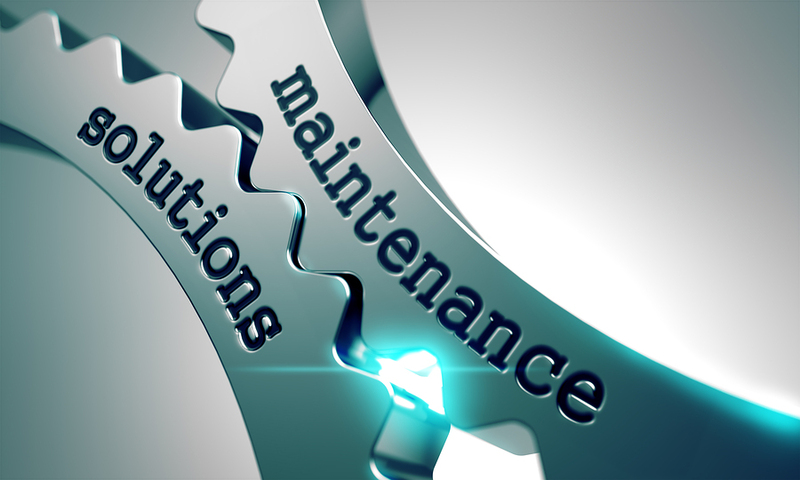 Maintenance records are written notes that provide documentation about the upkeep of a certain piece of equipment. Most of the time when people talk about these sorts of records in an industrial setting they’re referring to the formalized reports and files kept by fleet owners, industrial plant operators, or other business people engaged in some sort of work with machines. Keeping an adequate log of mechanical service and repairs in these scenarios is usually considered good business practice, and may also be required by law. Records are particularly useful in maintenance management because they help businesses ensure that their equipment is kept in good condition, and they also offer a way to manage and track repair and preventative upkeep expenses. Records can also be used by individuals, however. Many people keep detailed records of personal automobile maintenance, and may also record service performed on home appliances like air conditioning units and back-up generators. This can streamline needed repairs and can also make re-sale a lot smoother. Regardless of the setting specifics, maintenance record management is often important for a number of reasons. For instance, a maintenance schedule can be invaluable in assisting service technicians with diagnosing repeat problems with a machine or vehicle. In addition, good records help department managers, employees, and even sometimes individuals, ensure that a piece of equipment is performing in line with any manufacturer warranties. They can also help companies track when a piece of equipment needs to undergo preventive maintenance. There’s also a value basis to all of this. Keeping machinery in good working order is one of the best ways to protect it as an investment, and documenting that care can make the equipment more desirable if it’s ever sold since there’s proof that it was properly serviced. This is true for businesses as well as individuals. Used car sales are a good example — people who can prove with detailed records just how often their cars were maintained and serviced can often get a higher price than can people whose cars look to be working fine, but come only with verbal promises. Thorough records can also be a buffer against liability. If a company gets sued in relation to a faulty piece of equipment, detailed records can be essential in supporting the company’s case and showing that there was due diligence, for instance.